Tamco® Funnels Category | Tamco® Heavy Duty & Wide Spout Funnels | U.S. 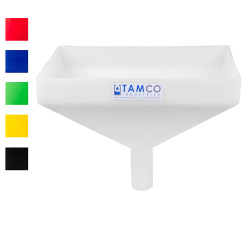 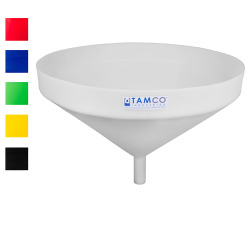 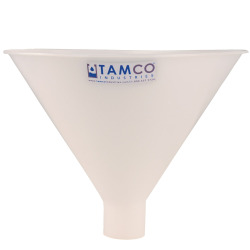 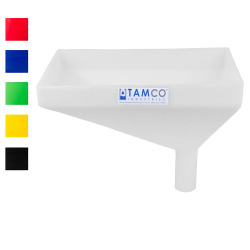 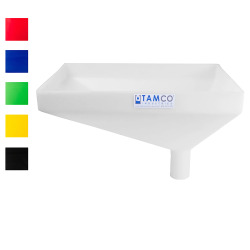 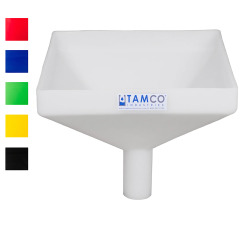 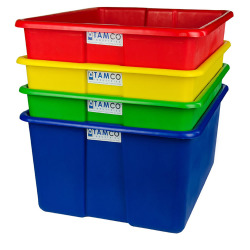 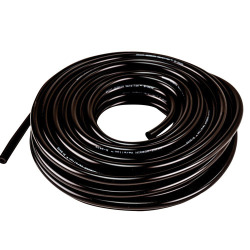 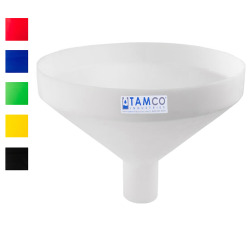 Plastic Corp.
Tamco® funnels are some of the biggest and most durable funnels you will find anywhere. 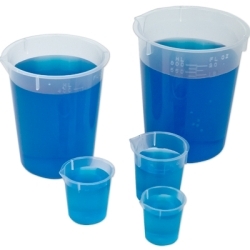 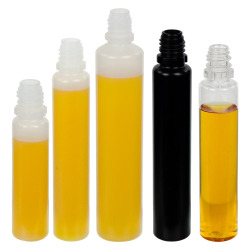 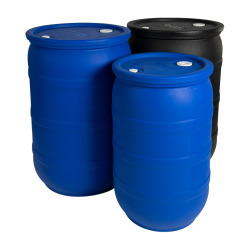 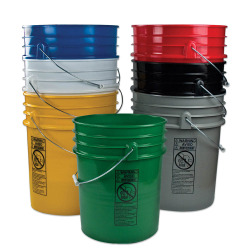 Available in seven colors, these funnels are made from a LLDPE resin that meets FDA standards. 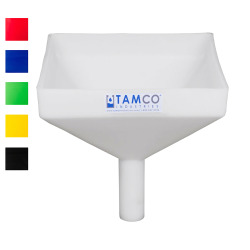 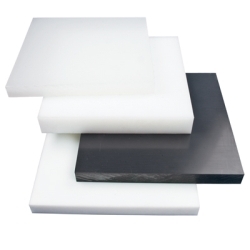 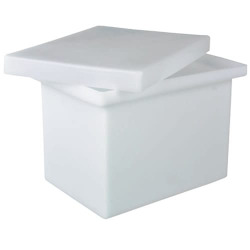 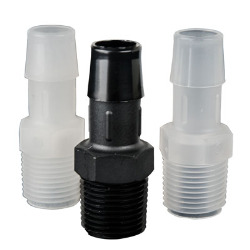 These funnels feature a smooth interior and wide spouts so they work well for liquids, as well as powders and granular. 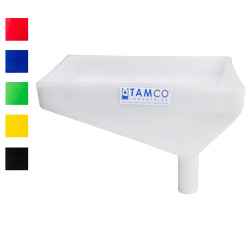 If you don't need something quite as big as our large funnels, check out our wide spout utility funnel that is a great size for many everyday jobs.